Whether you are planning your wedding in a grand marquee, a private venue or even in a local hotel let Corks Out help you find the best selection of wines to please you and your guests on your special day. You don’t have to settle for average “house” wines; we have a specialist team with the knowledge and enthusiasm to help you pick an array of wines to suit you and your budget – even if there’s a corkage charge! 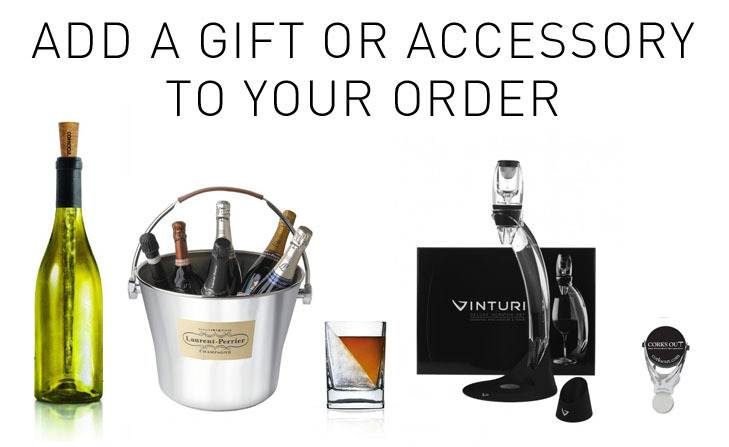 Got everything you need and fancy something a bit different as a wedding gift? We can set up a wedding list for you so that your guests can choose from a range of specialist, wines, champanges, ports and spirits that you have chosen to receive. Beats receiving all those vases and picture frames!! Please call the number below for a no obligation chat about your perfect wedding wine package.